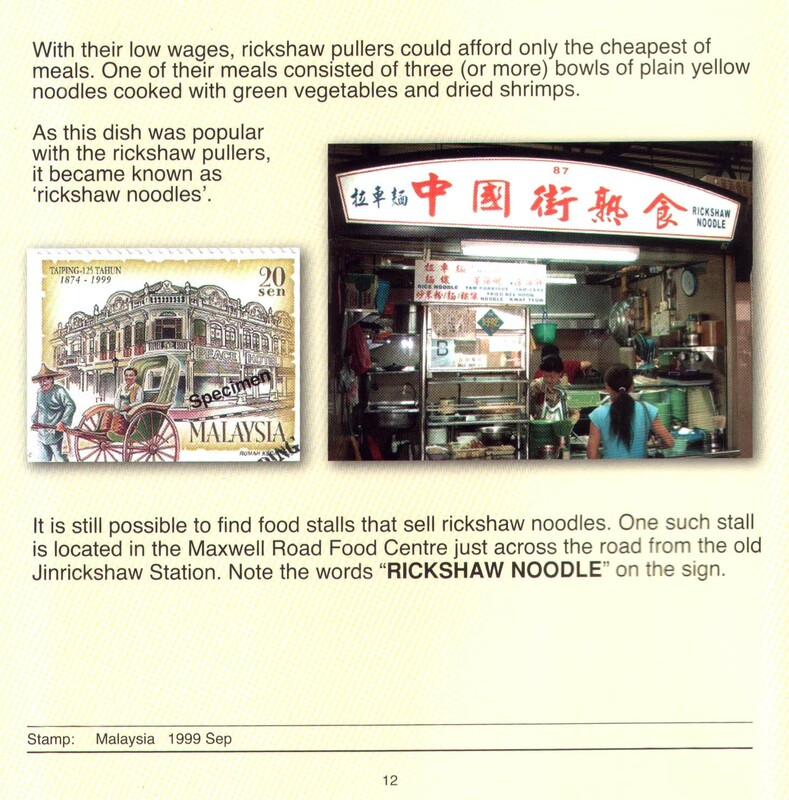 As this dish was popular with the rickshaw pullers, it became known as ‘rickshaw noodles’. the Maxwell Road Food Centre just across the road from the old Jinrickshaw Station. Note the words “RICKSHAW NOODLE” on the sign.